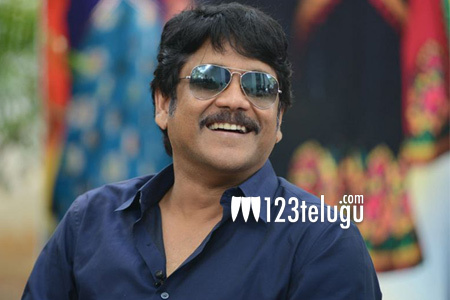 Everyone knows that Nagarjuna will be doing a devotional film in the direction of K Raghavendra Rao. Latest update reveals that the film will be launched on the 29th of this month. Akkineni Nagarjuna will be seen in the role of Hathi Ram Baba in this film which has music by M M Keeravani. Currently, the pre-production is on in full swing and already, Keeravani has started composing a few numbers for this devotional film. The makers are planning to release the film by Sankranthi 2017.